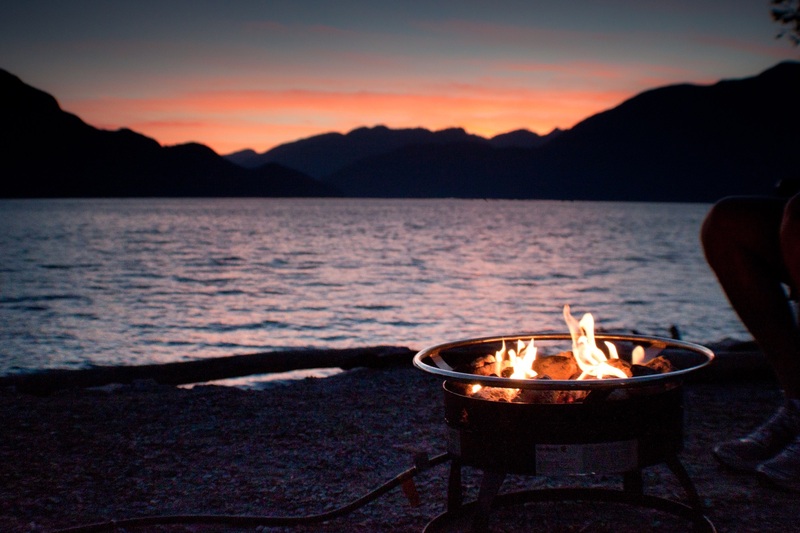 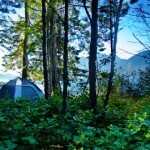 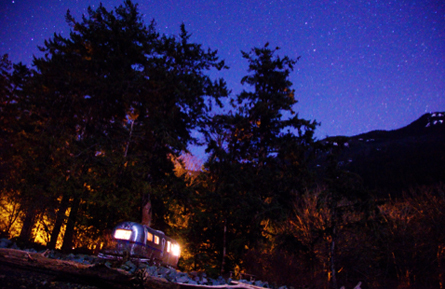 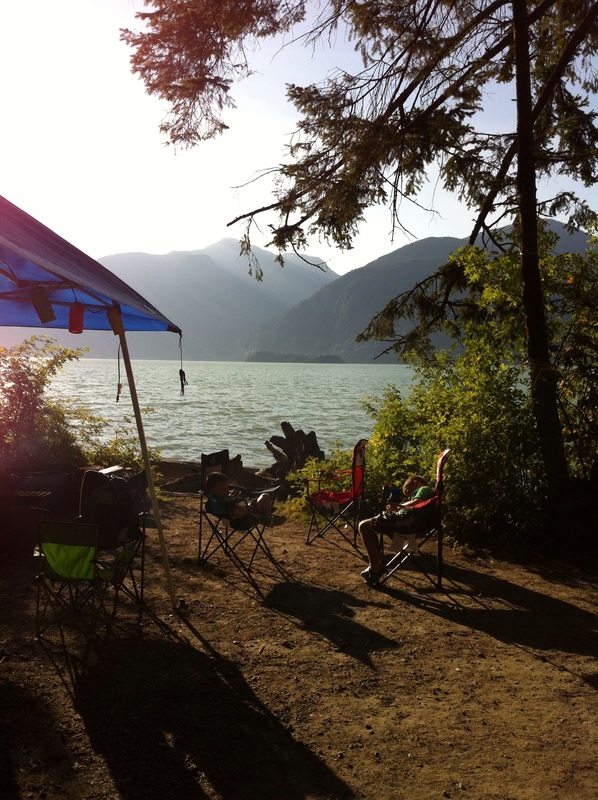 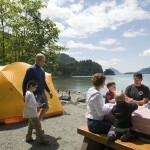 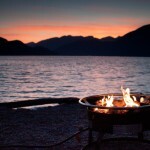 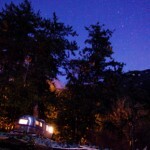 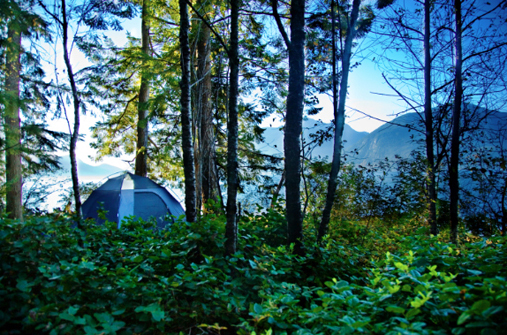 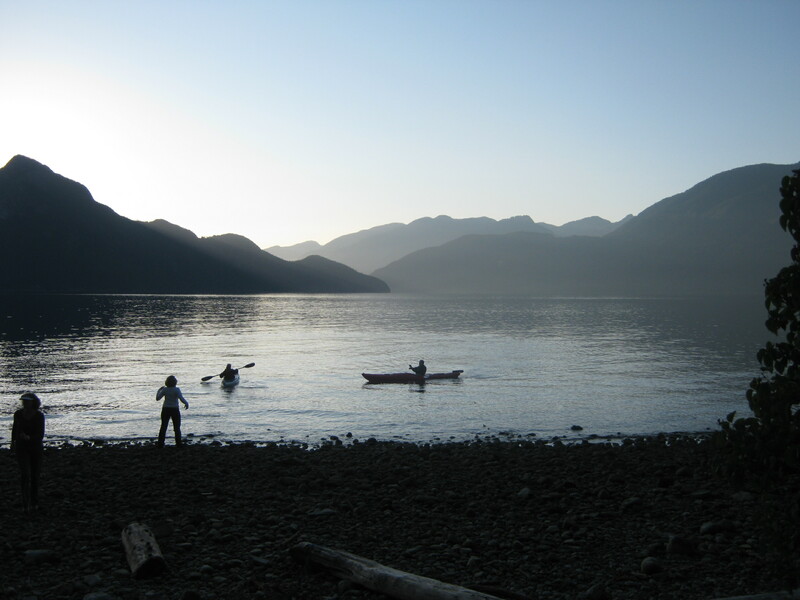 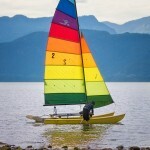 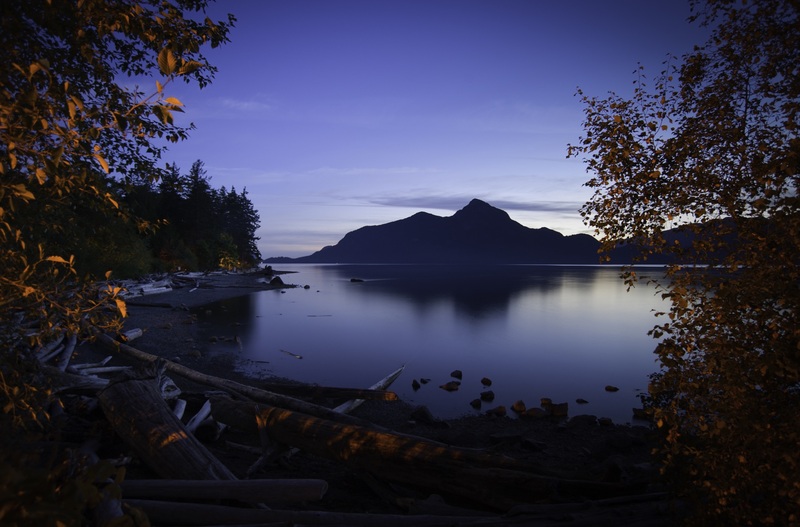 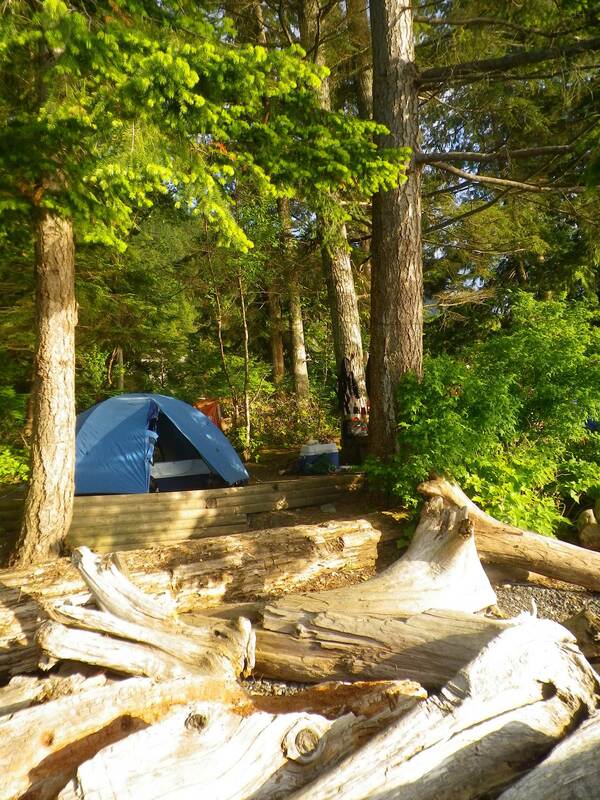 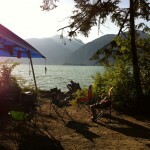 Only 45 minute drive north of Vancouver, enjoy the experience of ocean front camping at Porteau Cove. 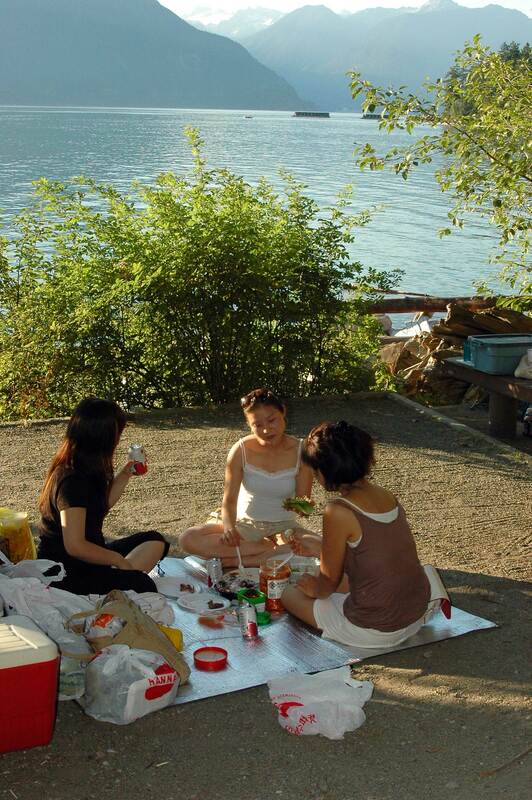 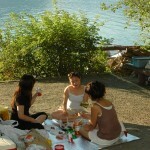 Day-use area offers picnic sites in a grassy area along the shore. 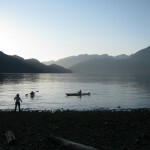 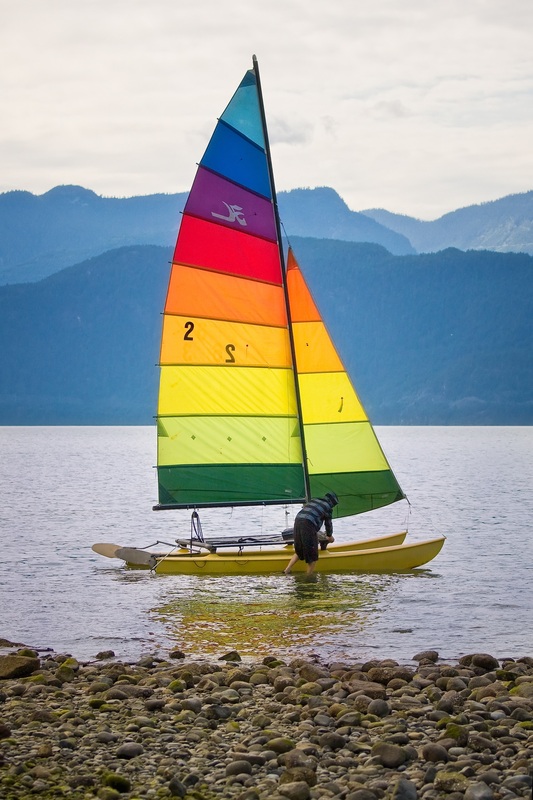 Porteau Cove is also accessible by water; a mooring float (with no shore access) is located at the south end of the park. 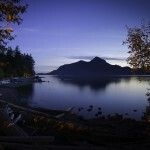 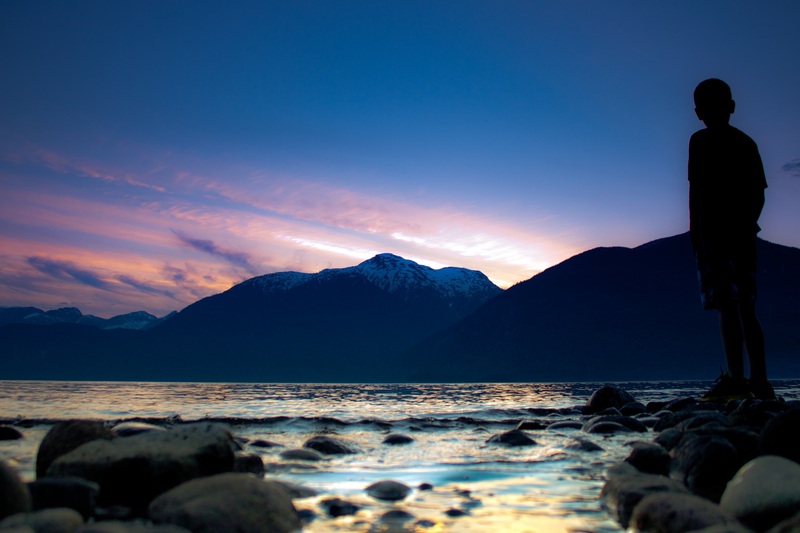 Porteau Cove is a popular area for stargazing and scuba diving, with a man-made reef and 2 sunken vessels. 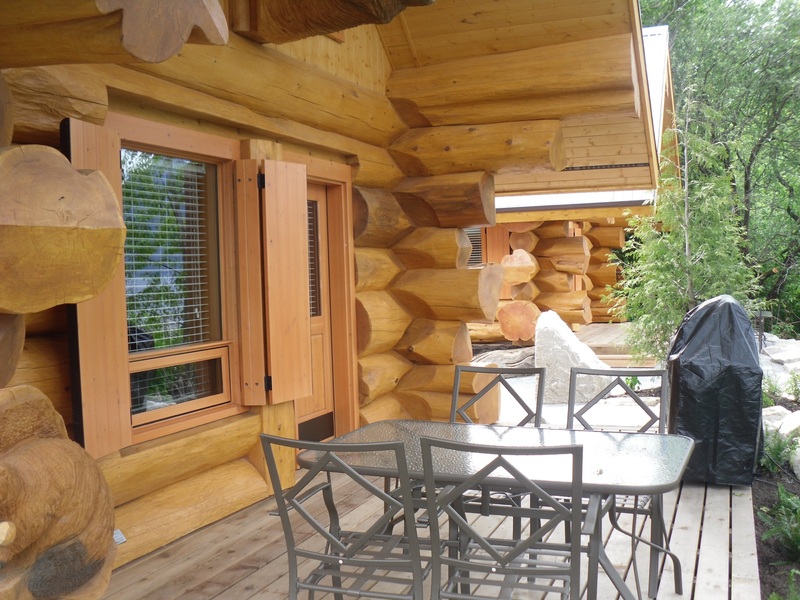 Ice, firewood and concessionary items are available for sale at the gatehouse. 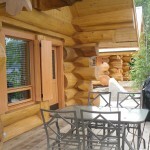 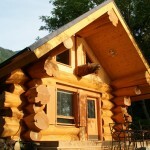 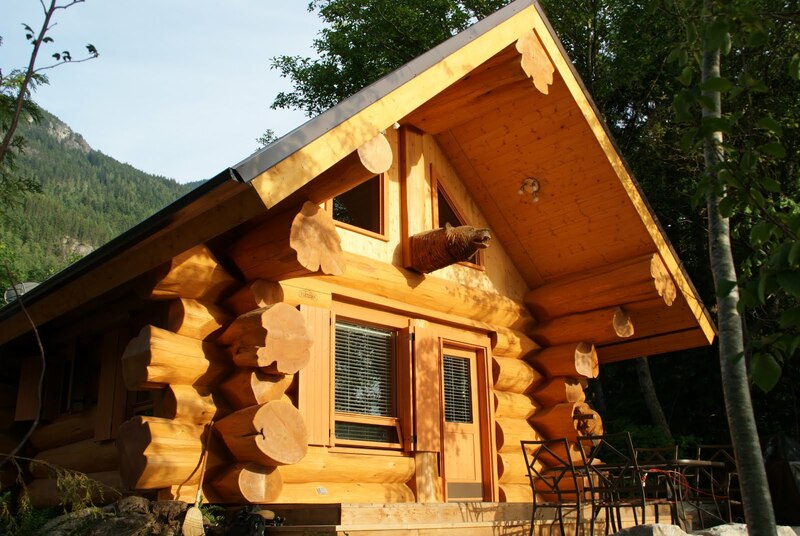 Two beautiful, beachfront log cabins are available for rent. 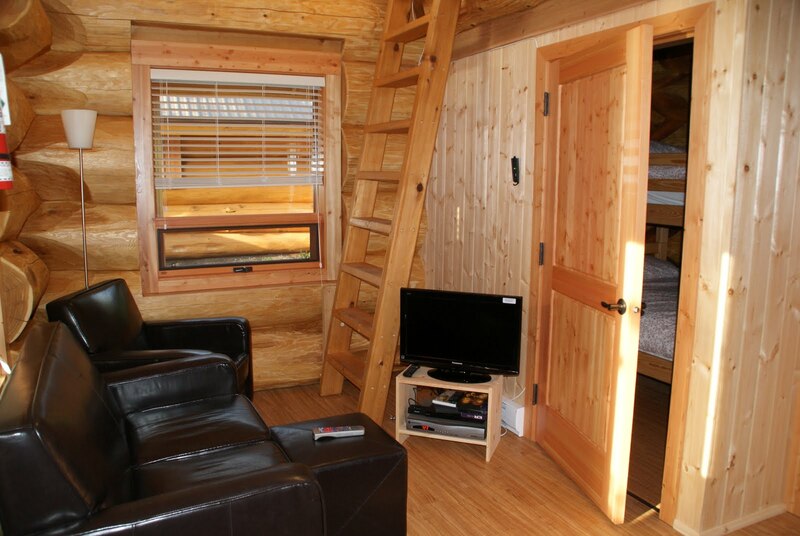 These fully furnished units sleep 4 and include a deck with BBQ, television and a kitchenette. 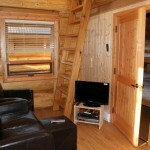 To reserve a cabin, call 604-986-9371. 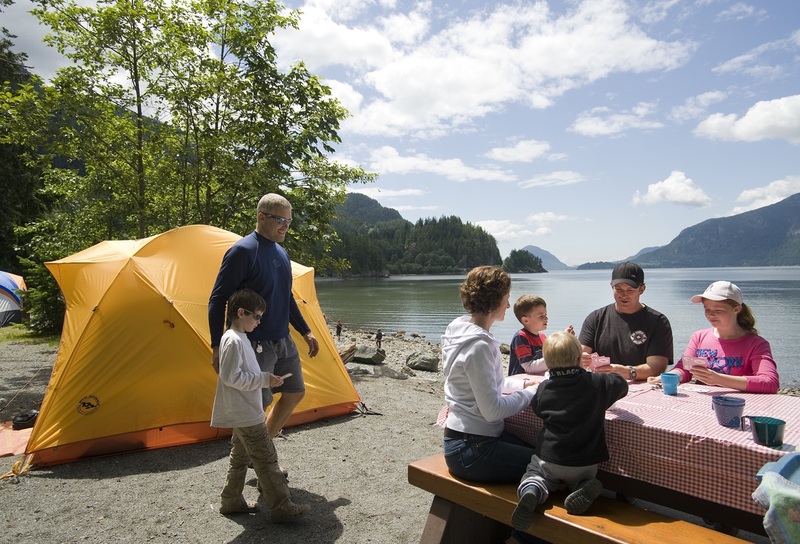 44 electrified campsites (require additional fee), 16 walk-in sites, shower/flush washroom building and sani-station (limited during the winter), day-use area and 2 boat launches. 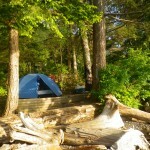 This park is 100% reservable through discovercamping.ca. 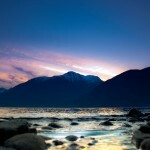 38 km north of Vancouver on Hwy 99.